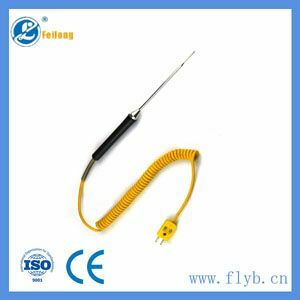 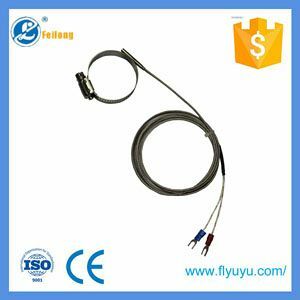 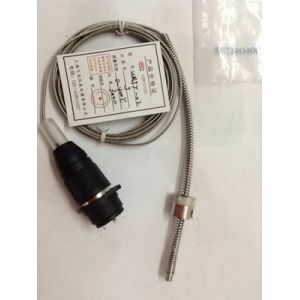 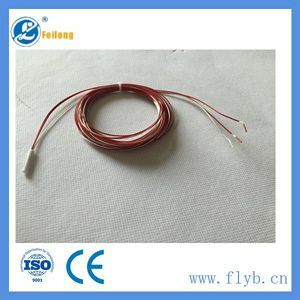 Being soft extension conductor, simple type thermocouple can be bended freely. 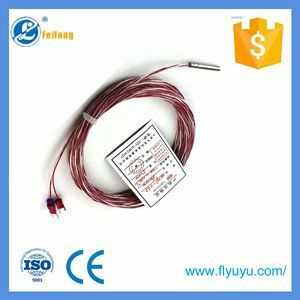 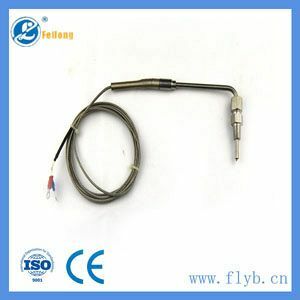 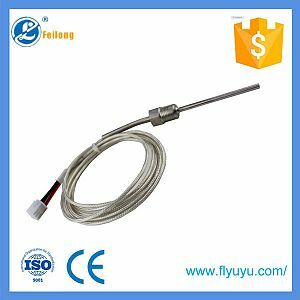 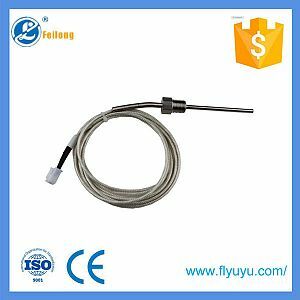 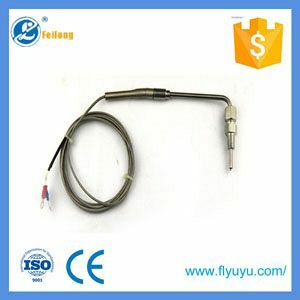 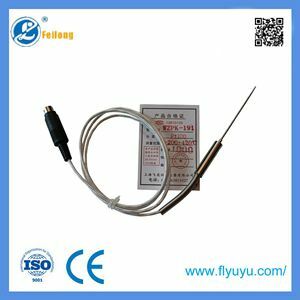 simple type thermocouple/rtd has small outline without connection box. 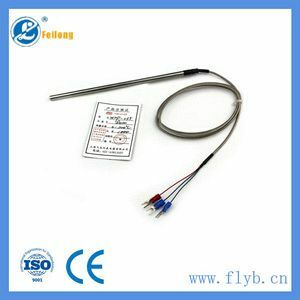 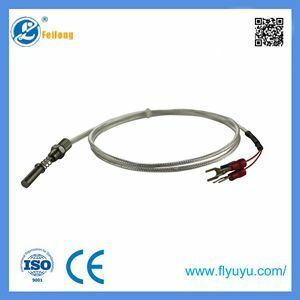 simple type thermocouple/rtd has the characteristics of short response time and easy usage etc.simple type thermocouple/rtd is applicable to measurement for analytical instrument, food machinery, oven, liquid etc.